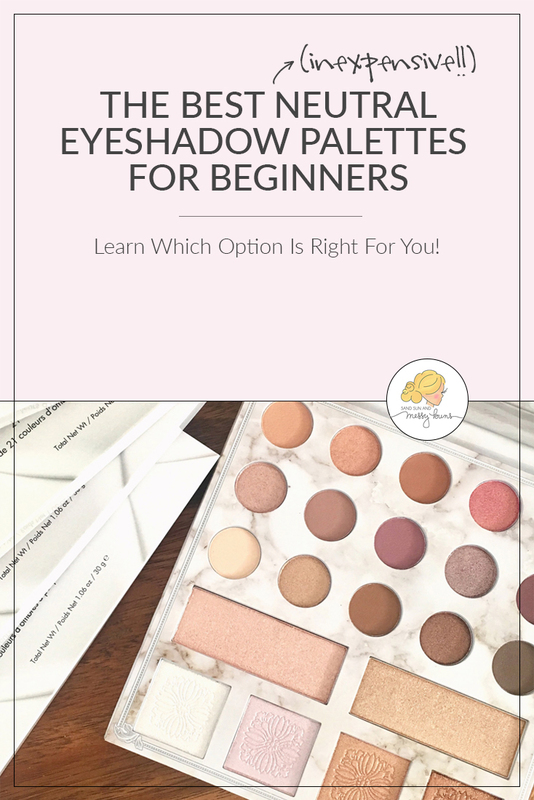 Picking the perfect eyeshadow palette can be overwhelming for a beginner; the packaging all looks really pretty and there are so many gorgeous colors! Don't even get me started on all the sparkly finishes! How do you know what to look for and which is the best option? I'm breaking it down in a couple simple steps and listing my top recommendations for the best neutral eyeshadow palettes for beginners. Trust me, you don't need to spend a fortune when you're first developing your makeup style! Many beginners are drawn to those gigantic palettes that contain “150 shades in every color of the rainbow…all for only $15!“, right? We've all been there. 🙂 I still remember my excitement over my first rainbow-colored set. I got it from ULTA and couldn't wait to play with all the colors. In actuality, it's difficult to learn how to properly apply and blend all of those bright colors when you're a newbie to the world of makeup. It's best to start out with a neutral palette and learn how to master the basics before you attempt to blend purples and greens. 2. Avoid Too Much Sparkle. I know, I know — sparkles are fun! They're glittery! They're eye-catching! It's also easy to go overboard with them. Again, learn the basics before you cover your entire eye with shimmer, and be subtle when you're applying the sparkly stuff! A good rule of thumb for beginners is to only use a light shimmer in the inner corner and near the brow bone as a highlighter. If you aren't sure where the “inner corner” is or you're curious about other terms you've heard on YouTube tutorials, here's a reference guide I created to help you learn about eyeshadow placement. 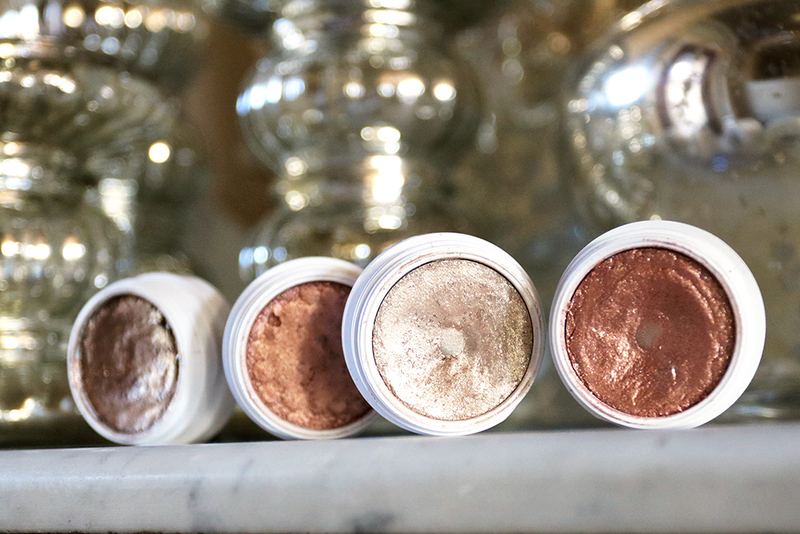 TIP: Start out with a light touch when you're learning how to apply makeup! Add darker tones and extra shimmer once you feel more confident in your skills. As you experiment with makeup, you'll learn that some shadows are very “pigmented”, others go on very light, and some just don't have very good staying power at all. In the beginning you won't know the difference, but that's ok because a good primer will provide the perfect base for any eyeshadow application. TIP: If you get in the habit of using a good primer right from the start, your eye makeup will always look good and will last all day. 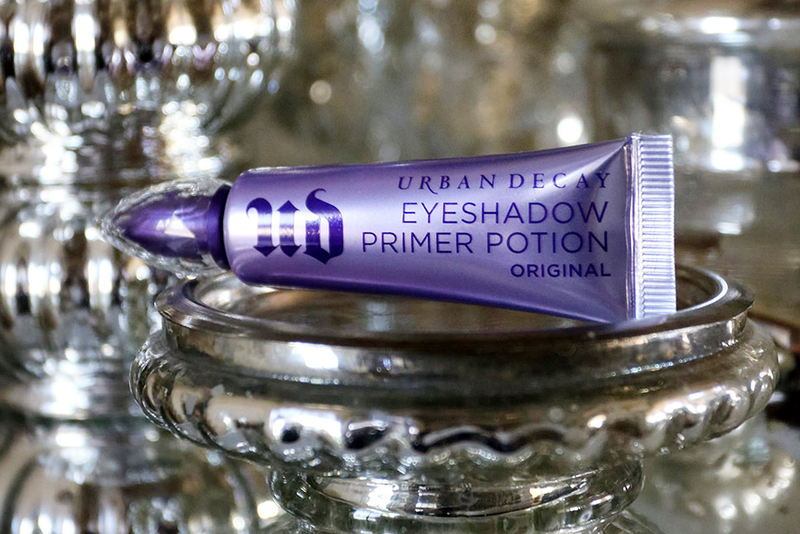 The only eyeshadow primer I recommend is Urban Decay's Eyshadow Primer Potion in the Original formula (the one in the light purple tube — make sure you get the original formula). All the shadows I'm recommending are ones I own and use repeatedly. They're also inexpensive! Each palette costs less than $25. There are good options that cost more, but I wanted to keep it reasonable. For online orders, I order my makeup from Amazon with my Amazon Prime Student account because I get free 2-day shipping. When I purchase in person, I buy at Walgreens or ULTA. You can return any item at those two stores as long as you have your receipt and it's within a certain period of time (maybe 30 days?). You can even return it if it's been opened and used! This palette is a great option for beginners because it's under $25 and very versatile! The matte colors are beautiful and the sparkly options have a subtle shimmer to them that isn't overpowering. The bottom two rows have dual uses and and can also function as a highlighter, blush, or bronzer. I like that the colors are primarily taupe, with varying shades of brown and gold. 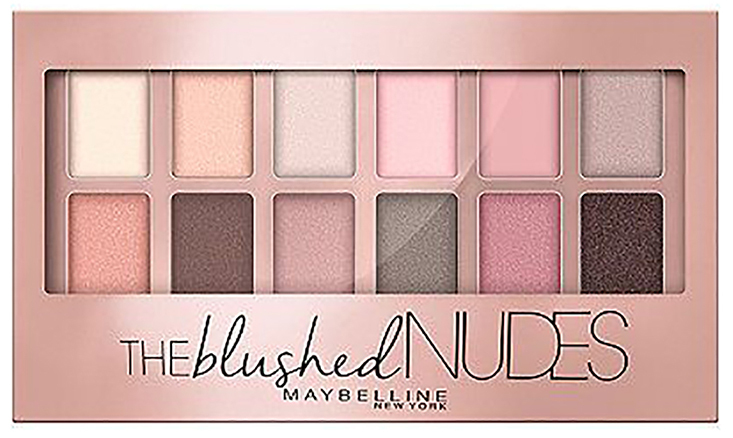 The colors in this palette are sooooo beautiful, and they look good on every skin tone! The best thing about the Carli Bybel Deluxe Palette is that it's certified vegan and cruelty-free. Carli is awesome and one of my favorite YouTubers! Just like the name implies, this eyeshadow palette contains 35 individual taupe shades in one convenient palette. It costs less than $25 and you can usually get free shipping on it. Seven of the options are matte and the rest are slightly shimmery. (Only a couple are really sparkly.) Overall, it's a really good beginner kit to help you test out a wide range of neutral colors and finishes. I love this palette! While this one doesn't contain a lasting amount of each color, it does contain tons of different color options so you can do lots of experimenting. 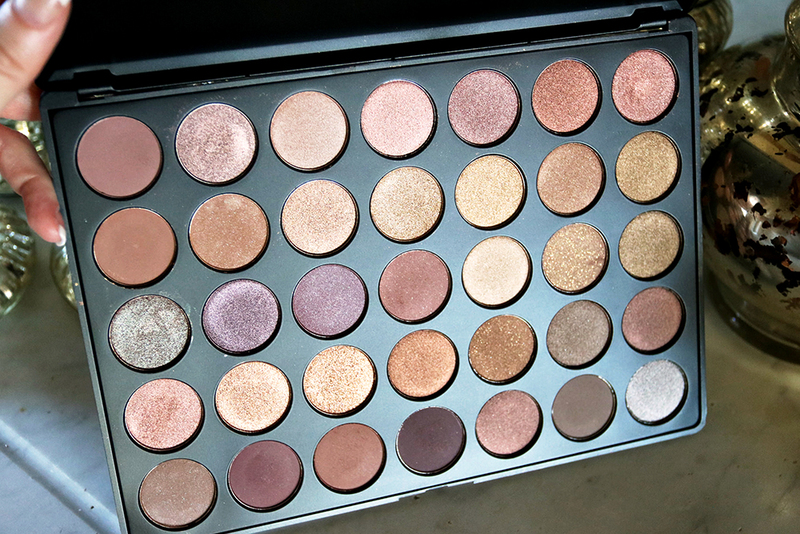 It has 88 colors and they're a mix of matte + shimmery and smokey + neutral. This one is also less than $25, so it's a great deal for newbies! I recommend this one if you have a burning need for lots of options. It's fun because you can experiment with silver and black tones one day, then try browns, then opt for purples, and then gold. There are so many combo options with this kit! This is a good option if you prefer soft, pink-based neutral tones. The colors are subtle and easy to blend. I really love this palette for a sweet daytime look. It's not very pigmented, which means the colors aren't dark and won't look heavy on your skin. It's perfect if you prefer natural makeup! At less than $10, this is the most affordable palette on the list. You should be able to find it at any drugstore, Target, or Walmart. I'm including ColourPop as a bonus on this list because their prices are pretty fantastic. You can order individual “pots” of color and pick and choose your favorites. Each shadow is only $5 per “pot”, and they last a LONG time. 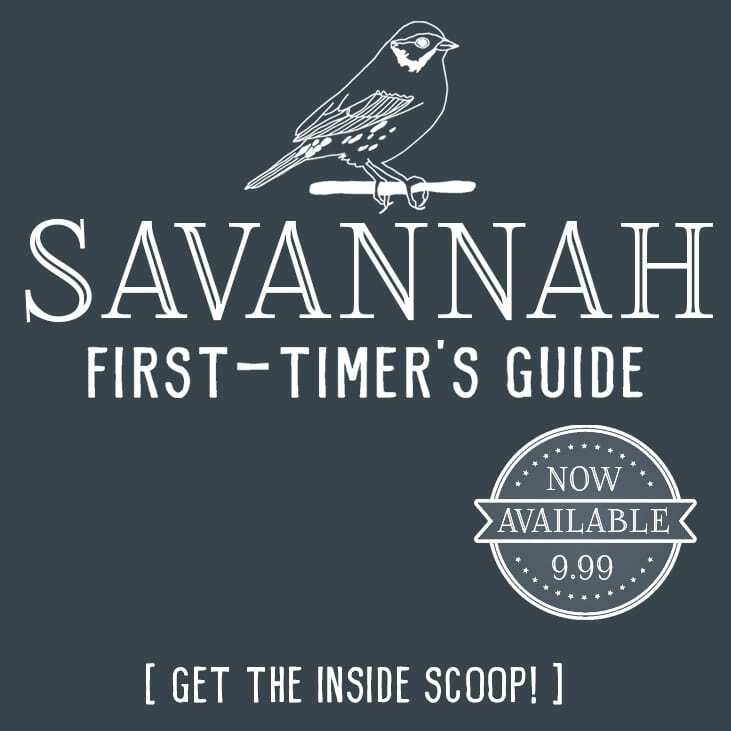 Shipping is a flat-rate fee of $4.99 (or free if you spend more than $30). Their products are cruelty free, so they get bonus points for that. Be sure to sign up for their emails to get $5 off your first order! Their “Roulette” matte black shade is one I really like for blending my eyeliner into my lashline. “Cornelious” is a beautiful mid-tone caramel brown color. “Fringe” is easily the color I use most! It's the lightest color shown below and the one I use to highlight my inner eye corner. I hope this helps you make a more informed decision when you're picking out your first palette. Don't forget to check out my beginner eyeshadow placement guide here. It lists the most common eyeshadow placement terms and definitions, and the diagram is really helpful! 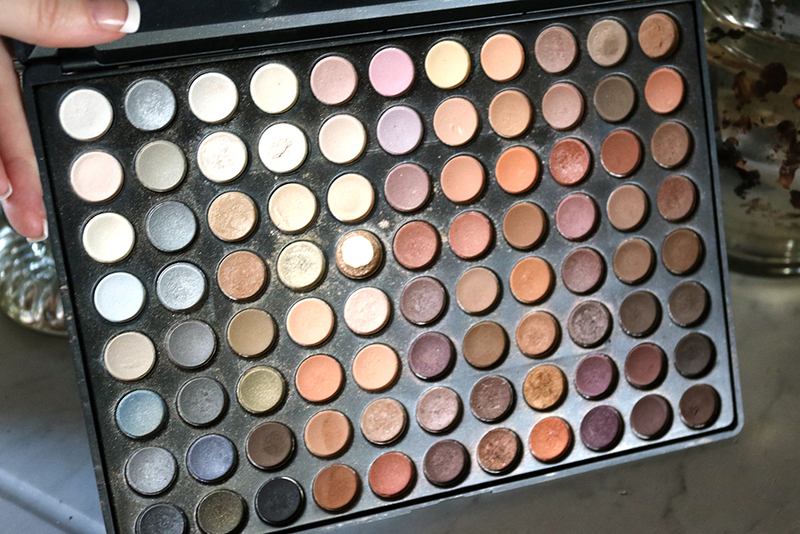 Let me know in the comments if you still have any questions about the best neutral eyeshadow palettes for beginners. If you follow along on my YouTube channel you'll see a lot of these palettes in action over there! DISCLAIMER: Don't let the amount of wear and tear fool you into thinking one is better than the other. Some of these are more recent purchases, so they don't show as much use as ones I've owned for years. Wing fiascoes aside, I’m continually experimenting with eyeshadows to make my sagging eyelids look less so and open up my eyes. My biggest problem with eye makeup is layering without it looking caked on, I guess that actually makes it a blending issue. My biggest struggle with eye makeup is looks that work for hooded eyes. Yes, those Morphe palettes are fantastic! Daisy STILL uses hers and she’s had it for years. Talk about getting a great bang for your buck! I love all of our videos. But I have such trouble with problem skin! Thanks, Lydia! Daisy’s having so much fun with the videos. She has plans to shoot a ton of them during Spring Break (in March) so she can start posting more often. 🙂 Have you read this post about skincare yet? https://sandsunandmessybuns.com/skincare-tips-teens/ Even though it’s about teen skin care routines, it’s actually helpful for anyone at any age. They’re all tips Daisy learned from her many, many visits with the dermatologist when she was trying to clear up her own skin. Right? Colourpop is awesome! They’re so pigmented and their prices are hard to beat. Hi I was wondering is the Morphe palette made in China? I might purchase this on Christmas! Hi Mahi! This is Daisy’s mom answering, because Daisy’s in class right now. 🙂 I called Morphe’s customer service line [844-373-2906] and spoke with a rep named Liz, who confirmed that it is made in China. She said their palettes are made in various manufacturing centers all over the world and it differs for each palette, but if you’re ever curious you can contact them with the specific palette’s name and they will tell you where it was manufactured. Hope that helps! Hi Audrey! I’d vote for Carli Bybel. I’ve had them both for around 6 months or more now, and I use the Carli palette the most. I think you’d be happy with either, but I could only have one I’d keep my Carli one. 🙂 I hope that helps! Love those colors and your eyeliner is ON POINT! Thanks 🙂 I love a good cat eye! I NEED to go shopping and add one of these palettes to my life. Thanks! 🙂 You can’t go wrong with any of the options. Girl, killing it with the winged liner!! Love these suggestions. Same. 🙂 They’re prices are so good and I love how pretty their shadows are. I have 3 or 4 of their lipsticks, too. I love this kind of stuff, I only recently started wearing makeup again and I have had a hard time finding the perfect combination. This is great! That’s what I like about big palettes like these…all the colors blend well together to make it easy to mix and match. 🙂 Thanks for visiting the blog! I have been using that primer for 10+ years! It’s amazing!!! I really enjoyed this post! There are so many neutral palettes to choose from that it can really be overwhelming. I did an electric blue sparkly one recently (I think I posted it on Instagram) but only because I saw it on a YouTube tutorial and wanted to try it out. lol I wouldn’t wear it for everyday. My everyday look is 100% neutral! I love neutral shadows. I’m not brave enough to even try to wear colorful shadows lol. I’ve never heard of the Colour Pop shadows but they look like really pretty colors!